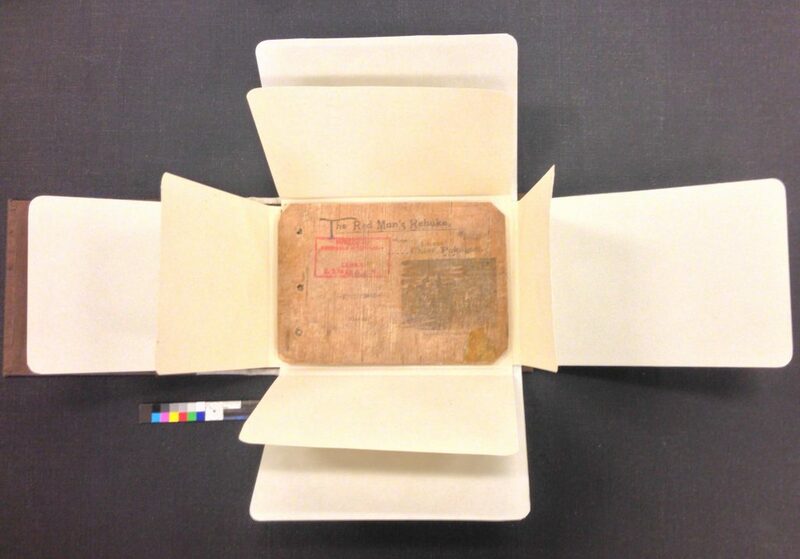 A small book that is housed in the Joseph F. Cullman 3rd Library of Natural History, was recently included in the exhibition Nation to Nation: Treaties Between the United States and American Indian Nations , at the National Museum of the American Indian. 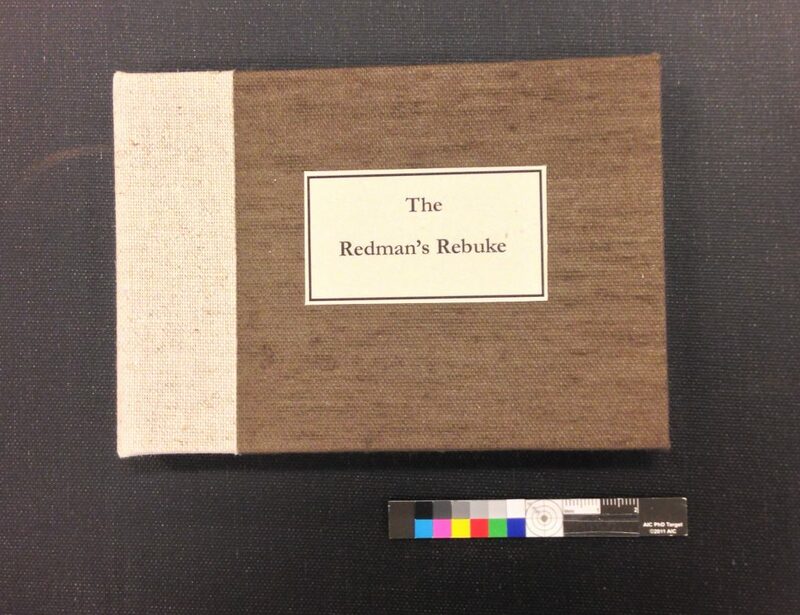 The book, The Red Man’s Rebuke , was printed and distributed at the 1893 Columbian Exposition in Chicago by Potawatomi Indian Simon Pokagon. Each measures about three and a half inches by five inches and is sixteen pages long; the text is letterpress printed directly on white birch bark. 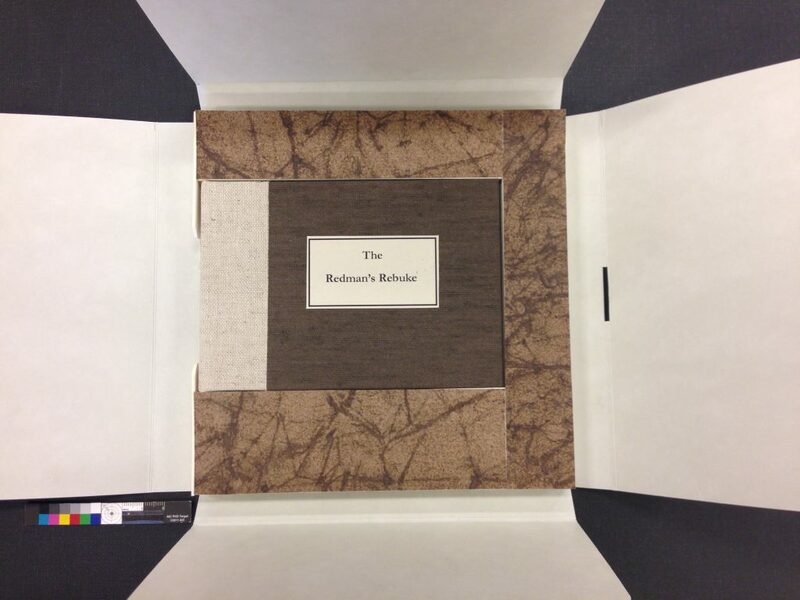 Owing to the delicacy of the material and printing, the item was loaned to the museum for display of limited duration. 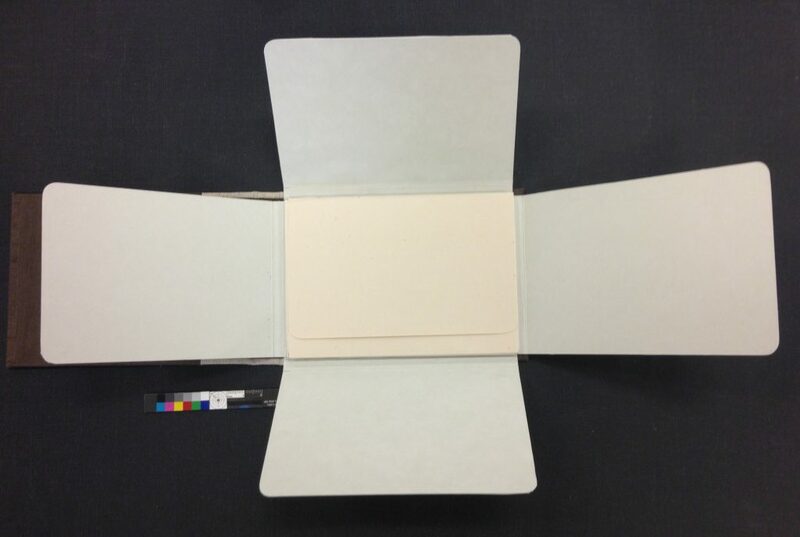 However, while on display, the pages were turned every few months to avoid light damage to any particular opening. While the original item rests comfortably at the Cullman Library, you can explore each page in detail here at the Smithsonian Digital Library.